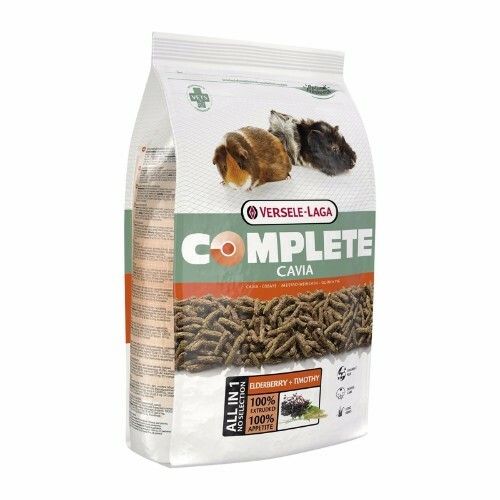 Alfalfa-based Essentials – Young Guinea Pig Food is specially designed to provide high fiber, protein, calcium and energy required for young guinea pigs to thrive. The optimized, balanced protein and stabilized vitamins also help nurture pregnant and lactating animals. 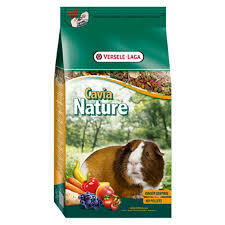 Serve Essentials – Young Guinea Pig Food with Oxbow grass hays and treats for complete nutrition. For more information, visit the manufacturer’s website to learn more about Oxbow Essentials Young Guinea Pig Food. Oxbow Essentials Young Guinea Pig Food are available for sale in Singapore at Nekojam, Singapore’s favourite online pet shop. Ordered this but the food packaging that came was different from the one on the website. Contacted customer service and was told that it is the same product. My guinea pigs are eating it and are loving it so far.